The internet community is buzzing with excitement over everything VR-related. Almost every major tech event lists VR as one of the keynotes, from Facebook’s F8 to Google I/O. And there are many reasons why creating VR content is a top-of-the-agenda investment opportunity for so many companies across different industries. 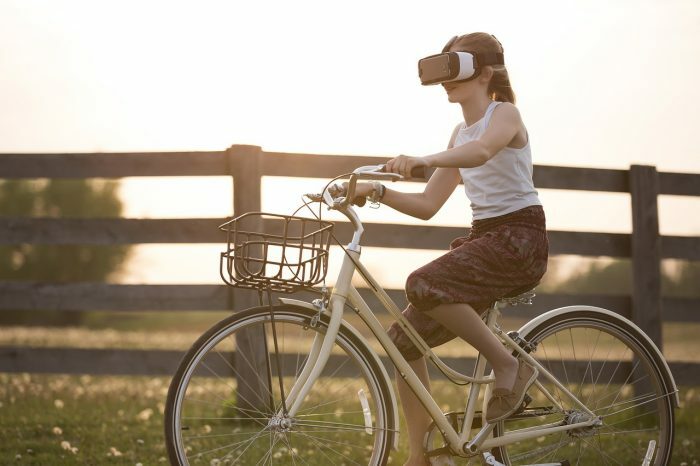 Being initially used for sole entertainment purposes, virtual reality has the potential of disrupting the way we communicate, learn, and work. In this article we will look into how VR is being used across different industries and provide advice on how to create engaging VR content. 1. Virtual reality: The new frontier or another buzzword? NASA defines virtual reality as, “the use of computer technology to create the effect of an interactive three-dimensional world in which the objects have a sense of spatial presence.” Simply put, VR devices allow you to experience or interact with a simulated environment (including three-dimensional objects and sounds) which is seemingly real. One of the most obvious examples of such technology is virtual gaming. By using special hardware, a gamer “becomes” the game character. They can walk and look around in the virtual, simulated world as if it were real. Another common use case for VR is virtual tours that let you experience hiking the Grand Canyon or visiting the Louvre while physically staying at home. While it might sound like science fiction, virtual reality is no longer a fantasy or a high-tech miracle. Affordable devices like Google Cardboard, Google Daydream, Samsung Gear VR, or a more expensive option, Oculus Rift, can make this sci-fi dream come true for everyone. All of the listed devices classify as Head-mounted displays (HMDs). Staffed with smart sensors, they can track your position and movements and adjust the image accordingly, offering an experience close to real. At the same time, the headset blocks out distractions, allowing the user to dive into the virtual world and experience it to its fullest. HMDs can also be complemented by other devices, such as gloves, wands, or wearable sensors. While the VR trend has been around for several years, 2016 was the year it actually took off. According to SuperData and Unity research, the total revenue from VR content reached $1.8 billion with 6.3 million devices shipped worldwide last year. Although the numbers are somewhat lower than expected, the existing adoption trend is still quite promising. 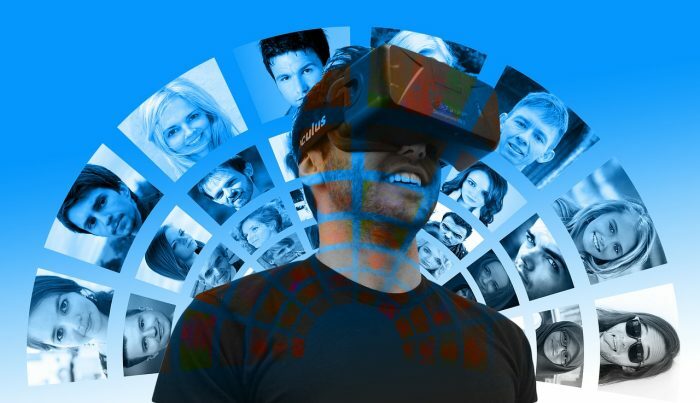 Statista finds that VR content is expected to generate almost $14 billion in revenue by 2020, outperforming hardware sales. Yet, those stats refer mostly to the entertainment aspect of VR: games currently account for 44% of the market. But are there any opportunities for VR in a “serious” industry, such as retail or travel? How can you make virtual reality work for your business? Entertainment and advertising were historically the first to adopt virtual reality. There are many brilliant examples of how brands have adopted VR to promote their products, from Mercedes, to Oreo, and Expedia. However, VR adoption is continuing to grow in other business fields as many companies are finding new ways to use it. To inspire you, here are some outstanding examples of how VR is being used in various spheres of business. IKEA, a leading furniture and household goods retailer, has introduced its pilot VR project. Using the HTC Vive headset, customers can now explore and customize several room settings. This is an implementation of the so-called “try before you buy” approach in retail. By being able to see a room in a seemingly real home setting, walking around and viewing it from different angles allows you to see possible pitfalls, thus tailoring the product to better fit your needs. Alibaba, a Chinese online retail giant, is revolutionizing eCommerce by introducing a virtual shopping experience with Buy+. 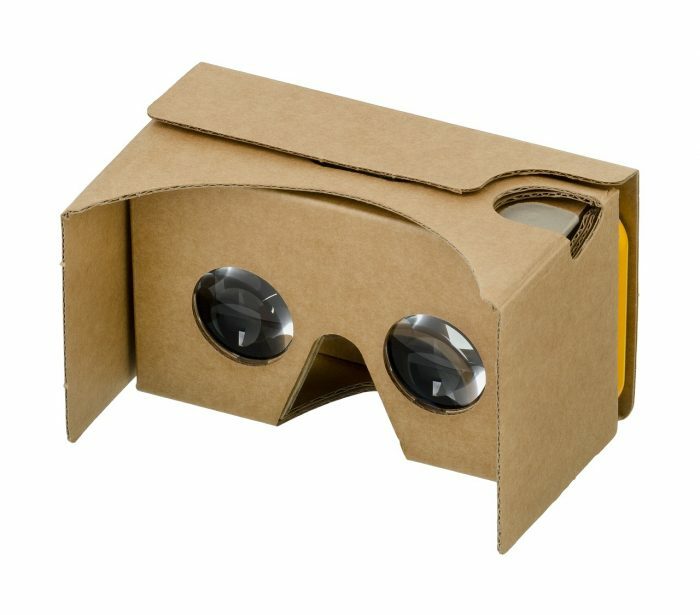 In a promo video, a person uses a simple cardboard headset which instantly brings them to the desired location. They then take a ride to Macy’s and shop directly at the virtual store. The experience seems pretty real: The user is greeted by a shop assistant and can actually walk between the aisles and purchase different items. The VR experience integrates with Alipay, the company’s payment platform, so the purchases are paid for with a simple nod. Qantas, one of the most popular Australian airlines, was the first to implement an in-flight VR entertainment experience. 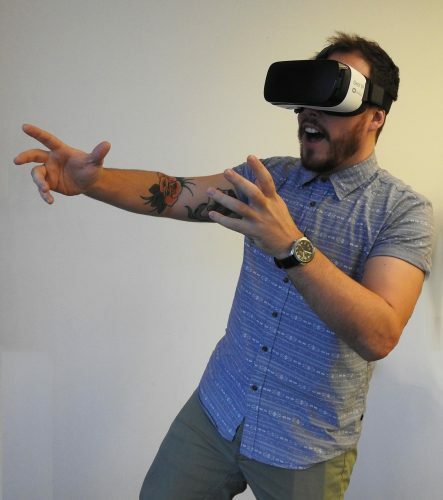 In partnership with Samsung Electronics Australia, the company now offers interactive VR content, including virtual tours to popular network destinations, company products, and even blockbuster movies. A leading hotel chain, Marriott International is betting big on VR. As part of a VRoom Service initiative, guests can request Samsung Gear VR headsets and get access to the advanced in-room VR experiences, including VR Postcards (virtual messages from around the world) and Marriott Teleporter (an immersive 4D virtual reality travel experience). The latter allows users to visit several locations from London to Maui, providing a very realistic virtual presence experience. A leading French banking provider, BNP Paribas, has recently announced its VR-based banking services. One of them, a retail banking project, provides users with access to their personal accounts and transaction records via virtual reality. Another project is focused on real estate, allowing users to “teleport” to properties that are for sale and get a 360° 3D virtual tour. These projects will be presented at the Viva Technology Fair in Paris. Virtual presence – you can conduct interviews and hold meetings with colleagues all over the world, saving on travel expenses and time. Staff training – this can be especially useful in healthcare, with field workers, and in the automotive industry. Virtual customer service – instead of phone calls or emails, VR technologies allow your customers to communicate with your customer support representatives in person. 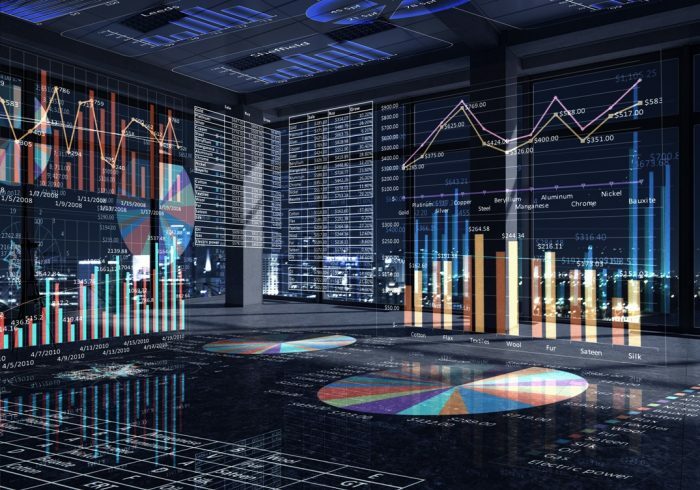 Data visualization – this can be applied to the financial industry, the trading sector, etc. where massive amounts of data need to be structured and visualized for convenience. The viewer should be actively involved in the VR experience instead of being a passive observer. Allow the users to interact with the virtual environment rather than simply watching. Push the boundary of possibilities. One of the benefits of virtual reality is that it’s not limited by any rules. You have full freedom to offer truly unique experiences to your users, so why stick with the ordinary? Use a combination of 3D still images, a 360° video, and audio effects for an immersive experience. Only a proper mix of audio-visual components will make your VR content really engaging and appealing. All in all, virtual reality is a young, but really powerful trend that is still to reach its full potential. Taking into account the amount of investments some major brands are pouring into the development of VR technologies (Facebook alone is set to invest over $3 billion in VR over the next decade), we might soon see virtual reality expand to more fields of application and business domains. Thus, if you don’t see the potential of a VR experience in your business, better think again, as your competitors might be already outperforming you with the help of this technology. Your ability to join the VR trend might be vital to your business’s long-term growth strategy and profitability. Get ready to compete in the virtual age with our dedicated VR development teams! Get a free consultation on how to create VR content for your business now.